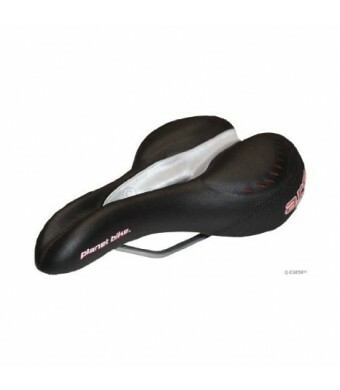 Men's and women's anatomic relief saddles feature full length center recess for comfortable anatomic relief. Full center recess with super soft padding. Ultra Suede cover is durable and weatherproof.